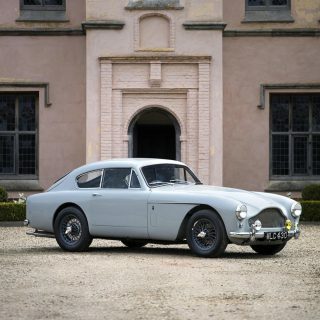 Market Finds: Is This Insane Shooting Brake The Aston Martin Of Your Dreams? Is This Insane Shooting Brake The Aston Martin Of Your Dreams? I’ve since applied that theory to several automobiles from The Reagan Era. 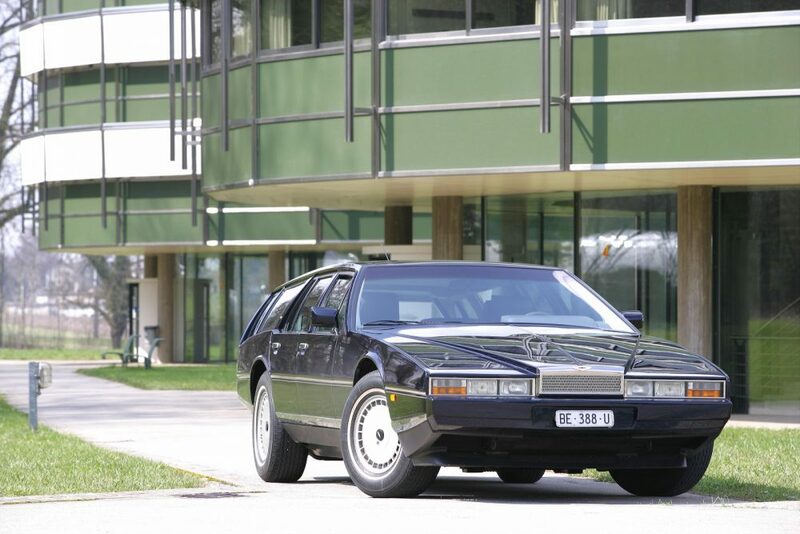 The DeLorean DMC-12 comes to mind, with its origami paper fold lines, wild gull-wing portals, and stainless steel construction…it is the epitome of dated ’80s futuristic (in the best way)…even though it pre-dates the decade, just like the Aston Martin Lagonda. The DeLorean is an enthusiast’s go-to for “futuristic” folded paper styling, but what if you need a larger shuttle for hauling? 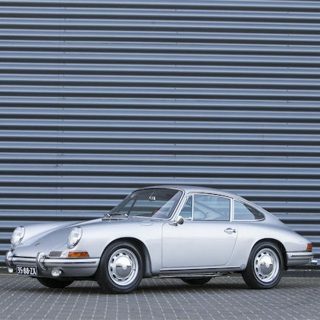 Perhaps you’d prefer a stylish grocery getter, need room for your outdoor lifestyle equipment, or require more seats for… gulp… children who need a ride to Disneyland. 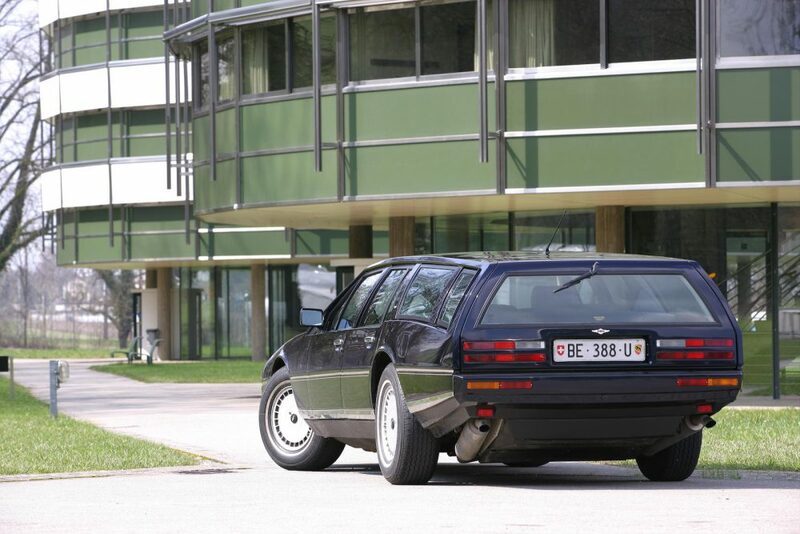 Well, find that Sing-Along-Songs tape Compact Disc (fancy) and load up the family in this 1986 Aston Martin Lagonda Shooting Brake. Count them: A, B, C, D, and E pillars—that’s a long-’onda! This Series 3 was delivered new to a Monte Carlo resident. 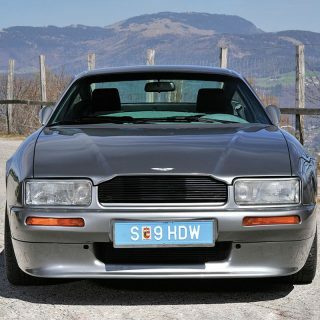 By 1996, it’d been sold to a Hong Kong owner who hired Aston Martin restoration specialists Roos Engineering in Switzerland—best known for its extreme shooting brake conversions. It’s claimed the project took four years to complete and the custom glass alone cost 40,000 Swiss Francs (more than $40,000 today). 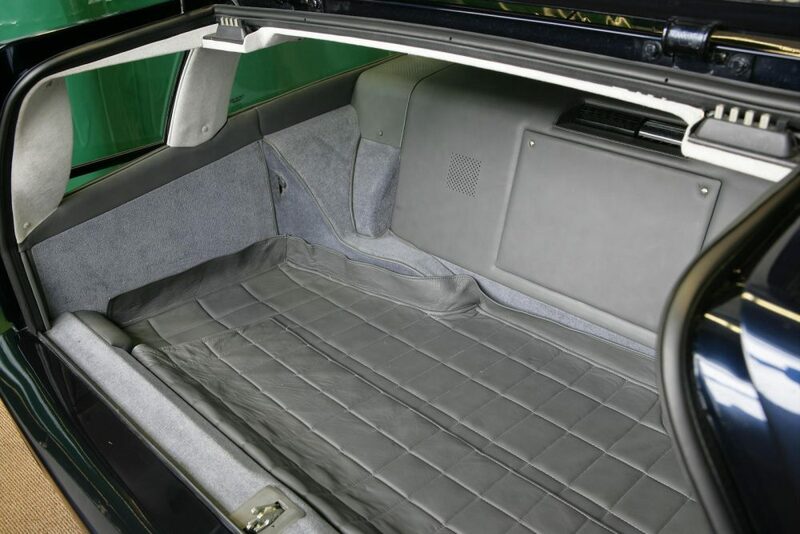 The owner called for additional custom aesthetic changes, including a custom front grill, chin spoiler, C-pillar badging, and Roos Engineering doorsill placards. 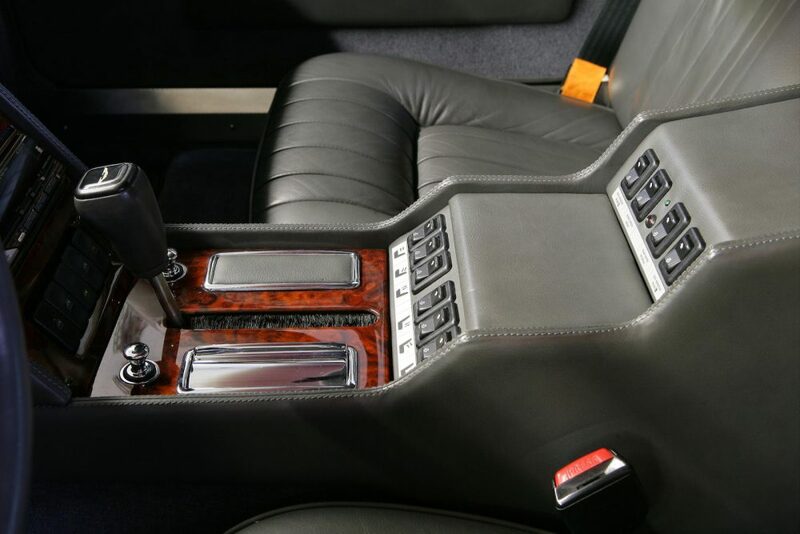 The cabin received a custom center console to operate the rear window controls and rear glass wash and wiper—so many switches! 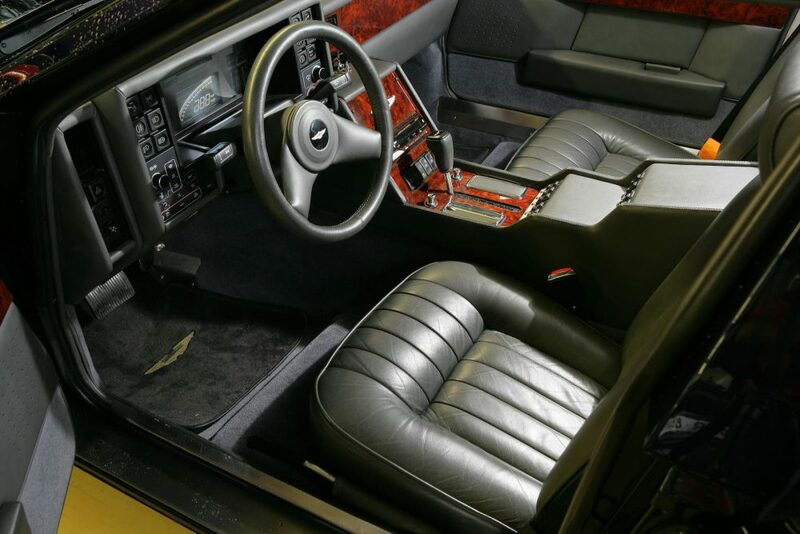 The car was then resprayed in Antrim Blue while the interior was upholstered in grey Connolly hide. 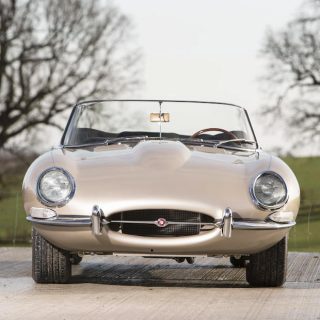 A four-speed automatic transmission replaced the original Torqueflite three-speed unit, and the fuel system was “improved”—whatever that means. 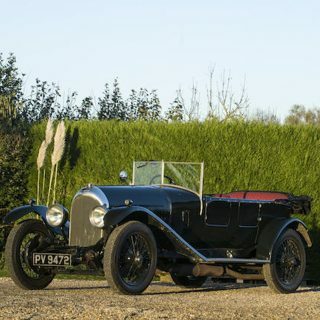 Mechanically, everything else remains standard Lagonda spec. 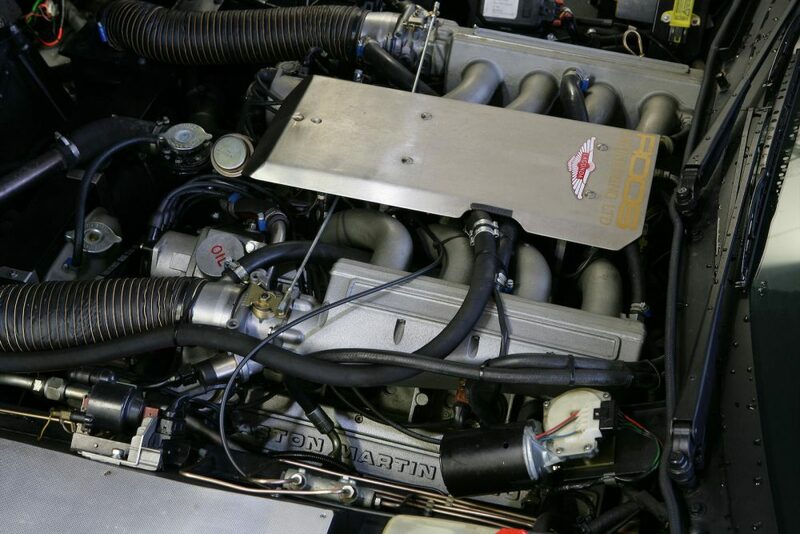 Like its predecessor, a 5.3-liter DOHC V8 good for 280 horsepower powers this Series 3 model. 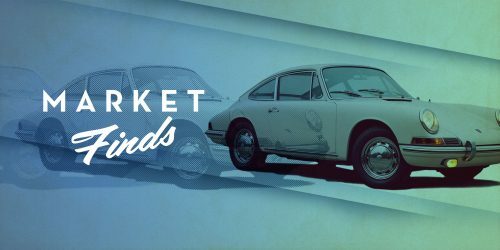 Since the conversion, Roos Engineering has maintained the car and all receipts for the custom coachwork are included in the sale. Only 75 Series 3 were produced between 1986 and 1987 and, unfortunately, feature cathode ray tubes instrumentation—even more prone to failure than the original LED clusters in the Series 1 and 2. At least this model has fuel injection! 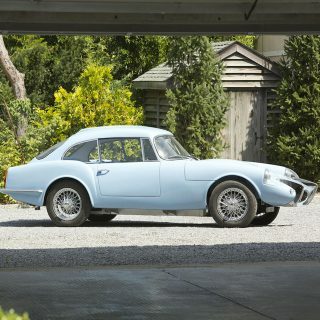 ~280 horsepower, DOHC V8 engine, independent front suspension with transverse unequal length wishbones, ball jointed swivel pins, coil springs with telescopic shock absorbers and anti-roll bar, De Dion rear axle located by trailing arms and transversely by Watt’s linkage, self-leveling coil spring and shock absorber units, front and rear ventilated disc brakes with servo assist. Wheelbase: 114.8 in. It’s like the twisted offspring of a DeLorean and a late ’90s V70, only somebody put too much junk in the way-back and bent the whole back end down a few degrees… you’d certainly turn heads driving it, but I’m not sure it’d be in a good way. Amusing. I really like Langonda, not too crazy about this station wagon. I think the bigger question is does anything work in this thing. 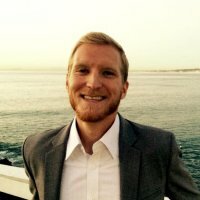 I’ve only ever seen 4-5 Lagondas in my life, and all of them had something (a lot, usually) that didn’t work. Is this not just a ‘Stationwagon’ conversion? 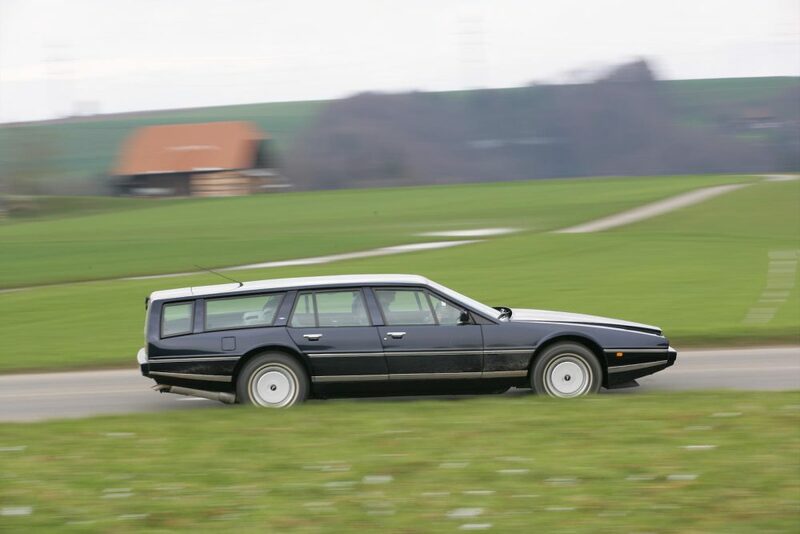 It is my understanding that “shooting brake” is a hoity -toity way of saying “two-door wagon”. No. I’d want a DB5 with modern drivetrain swapped in for reliability. As for shooting breaks, I’d rather have a Pinto Squire.